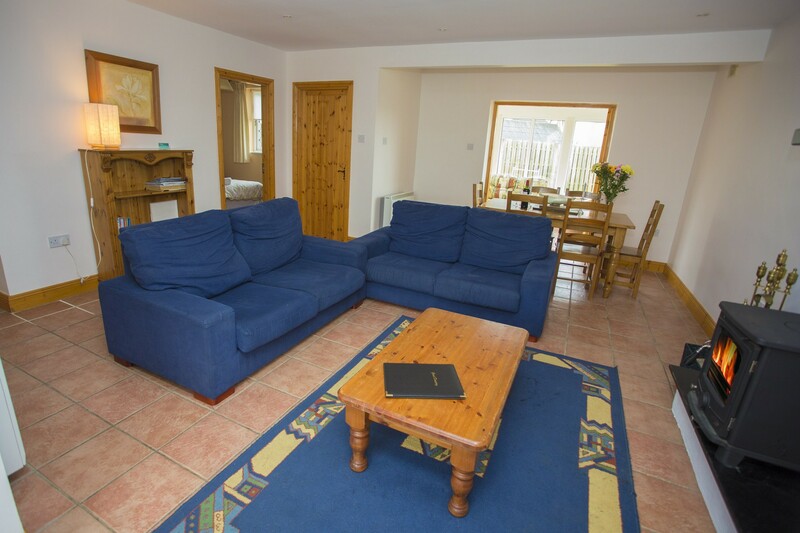 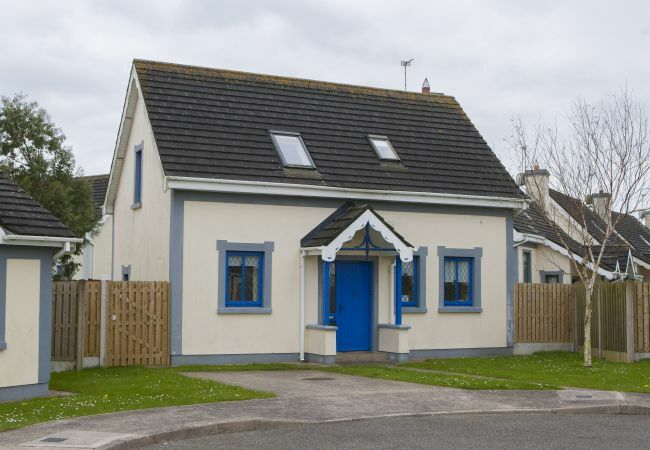 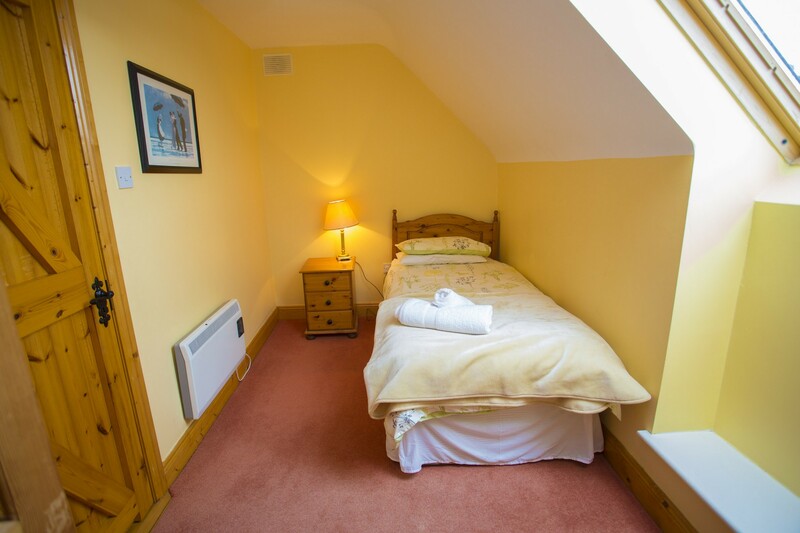 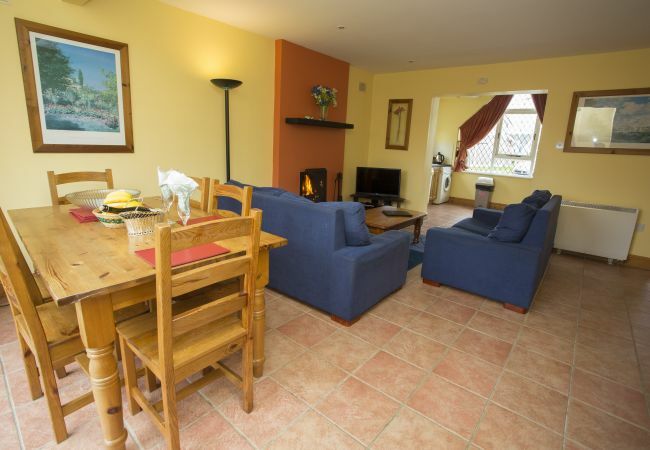 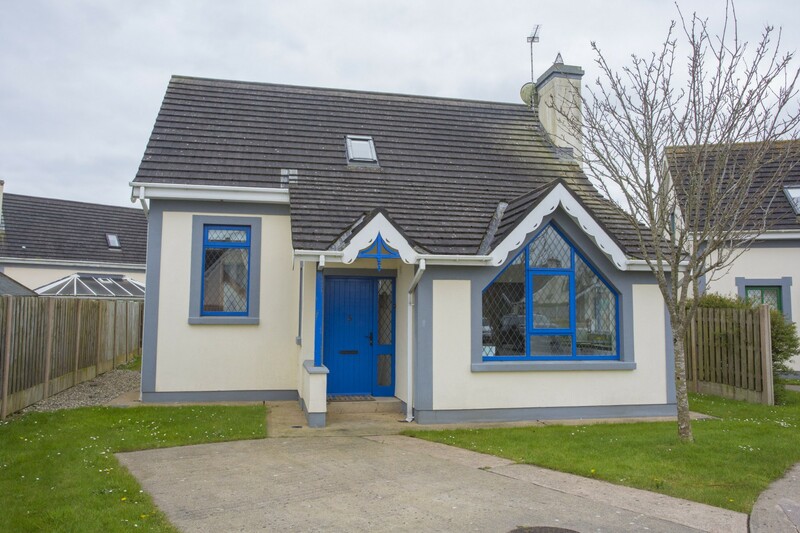 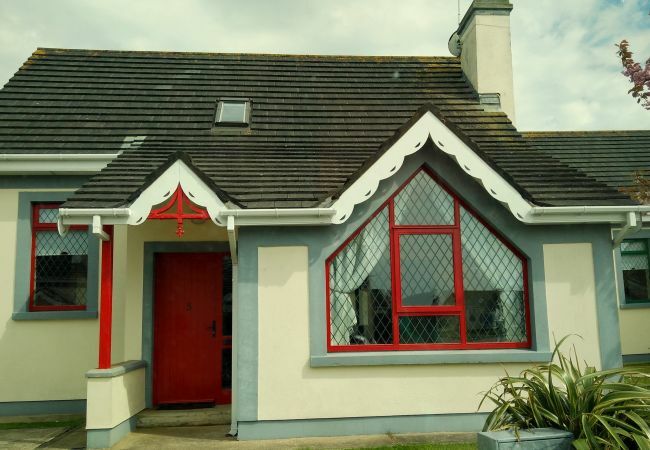 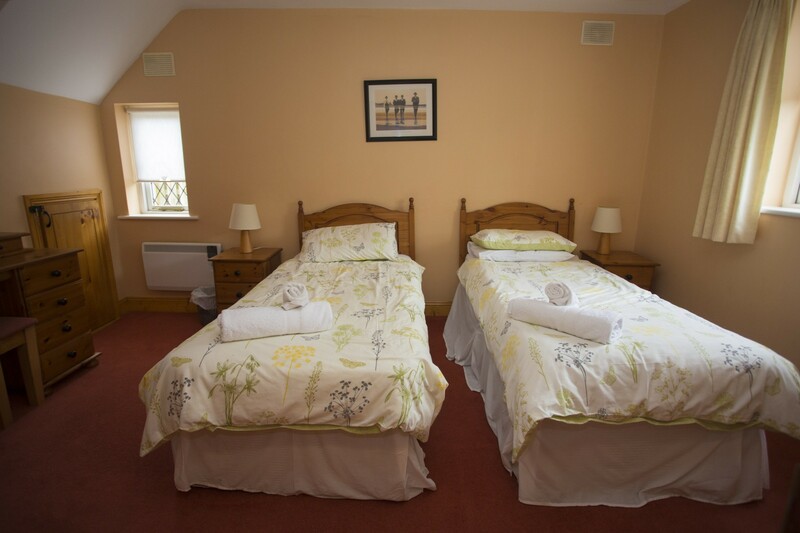 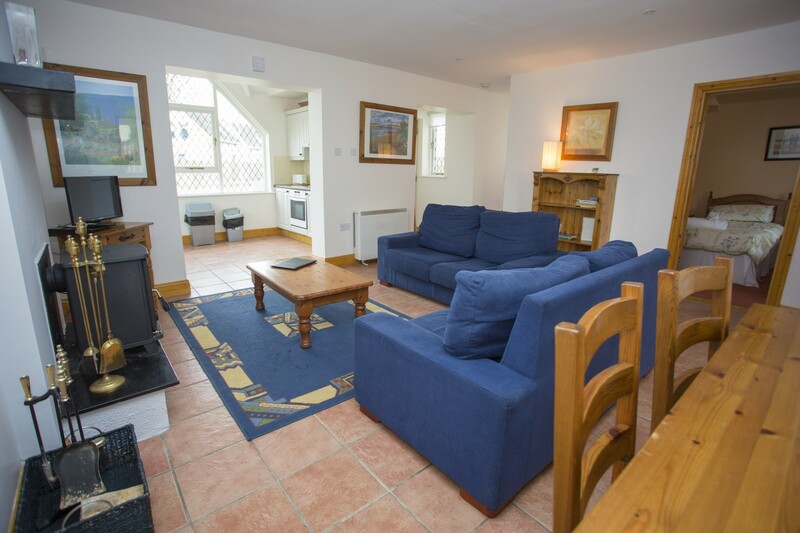 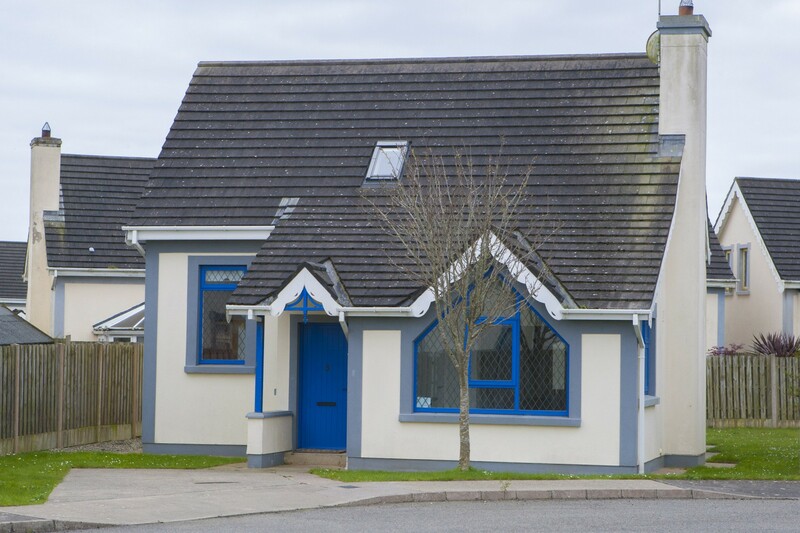 Grangewood Holiday cottages are situated in the heart of Rosslare Strand, Co. Wexford within a 15 minute stroll from the golden sandy beach, a superb choice of restaurants and many sporting and leisure facilities. 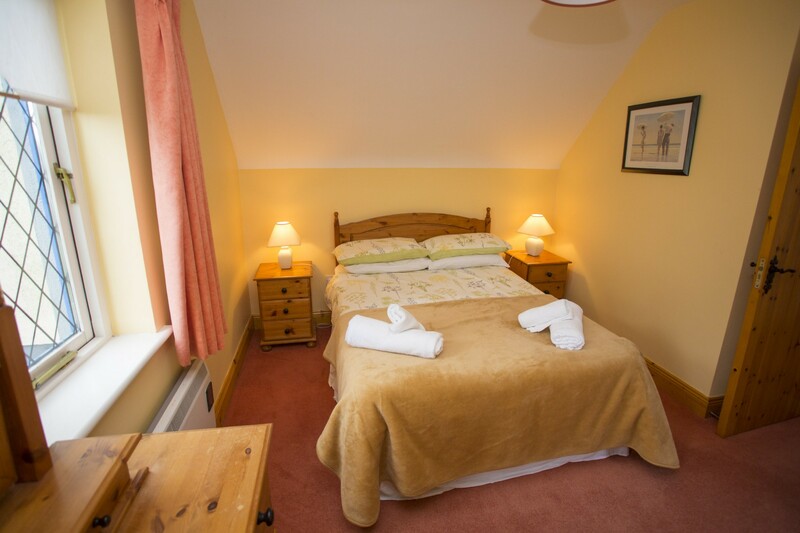 Carefully laid out into small cul-de-sacs, the old world style cottages each has its own private landscaped garden. 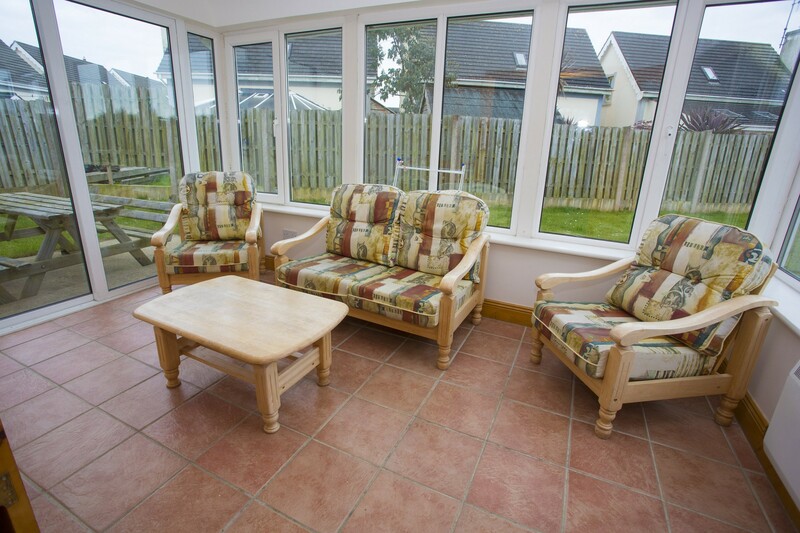 The 3 bedroom holiday homes have a spacious open plan living/dining area opening out onto a private patio. 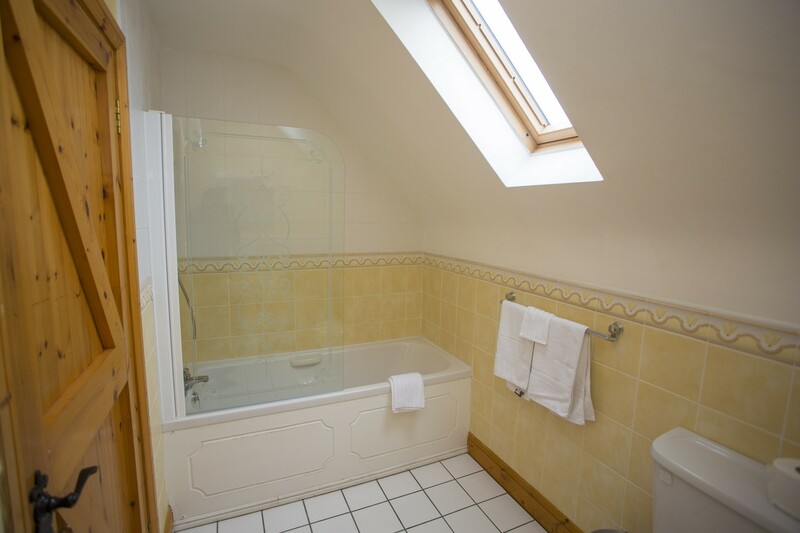 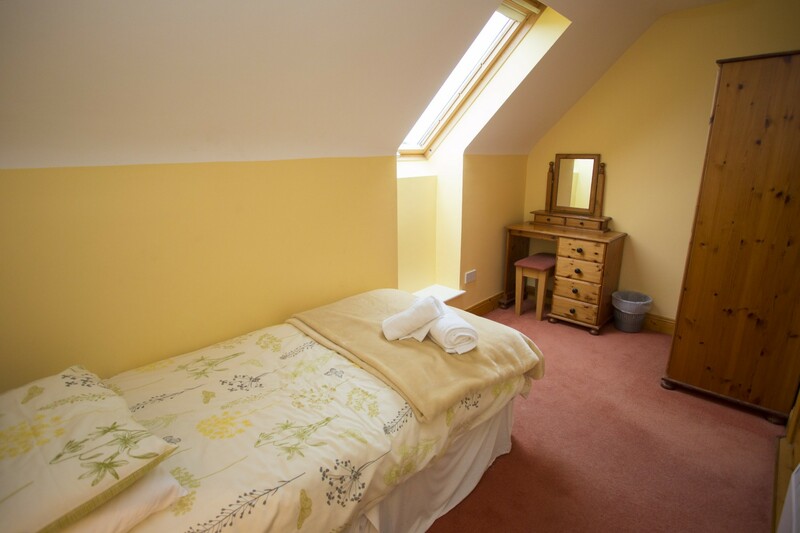 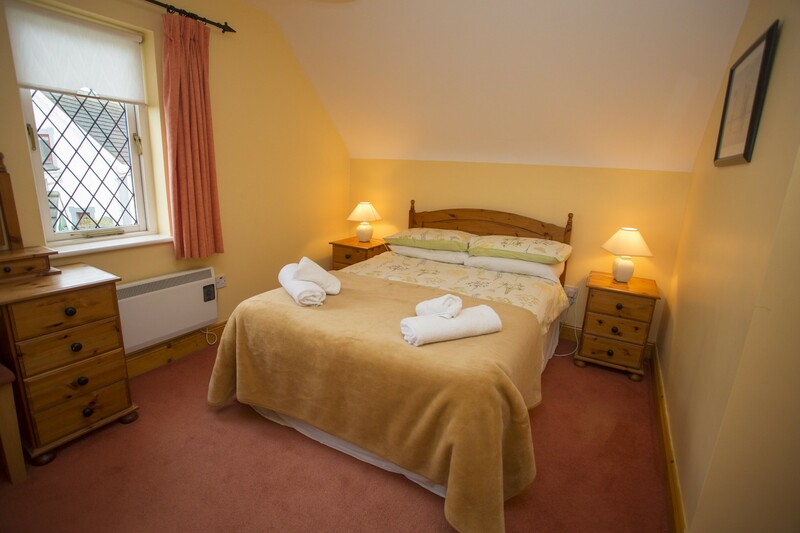 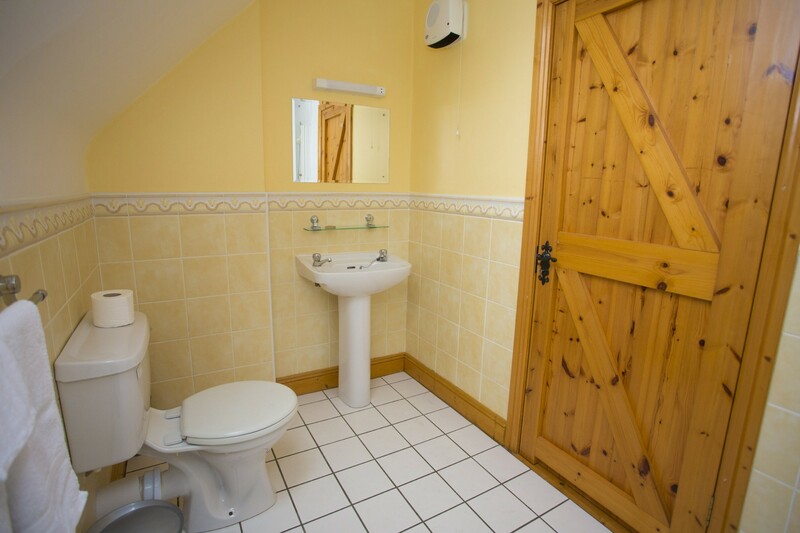 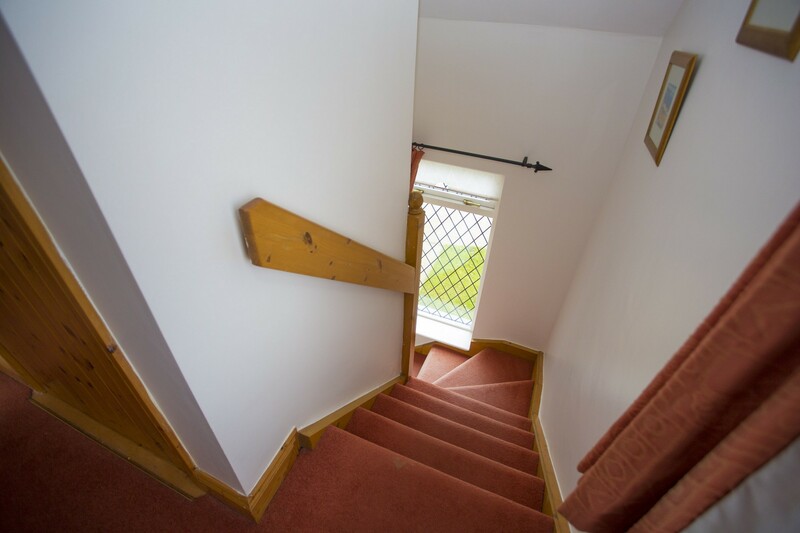 On the first floor there is one double bedroom, one twin, one single and a family bathroom. 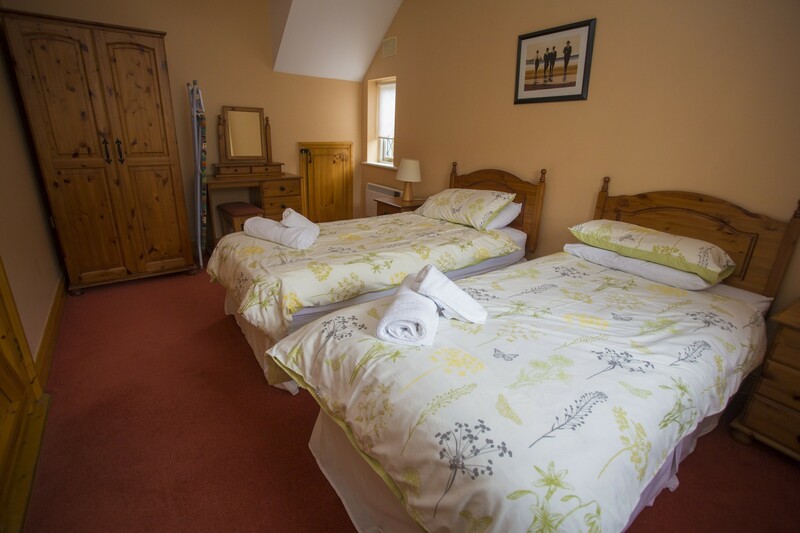 Guests can enjoy the on-site facilities, which include an open park area and children’s playground. 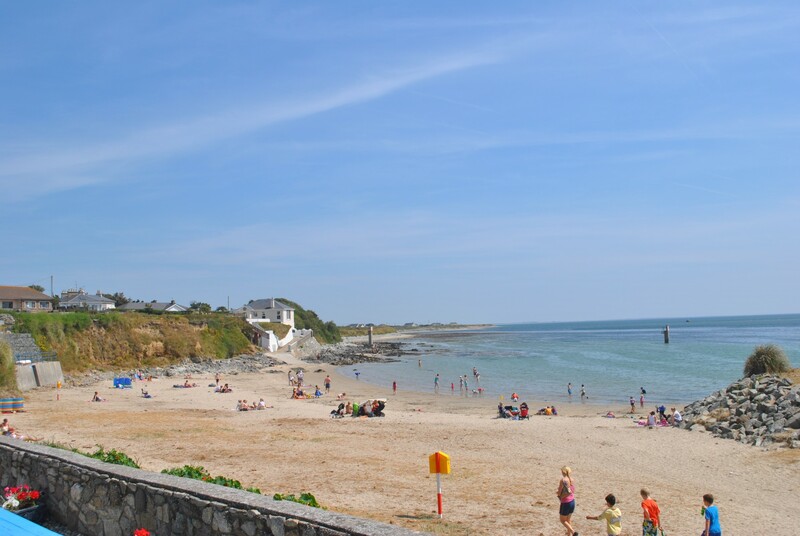 Renowned for its friendly atmosphere and wonderful scenery, Rosslare Strand boasts a Blue Flag beach with plenty of water sport activities to choose from, such as sailing, wind surfing, canoeing, snorkeling and swimming. 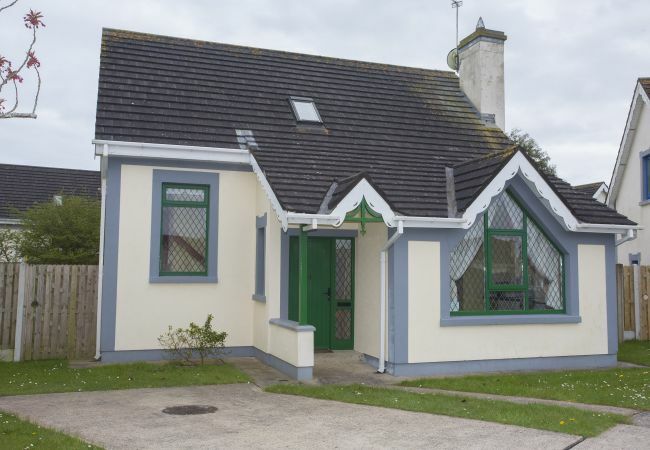 This is also a golfer’s paradise, with 6 championship golf courses throughout the county of Wexford with 2 of them located at Rosslare Strand. 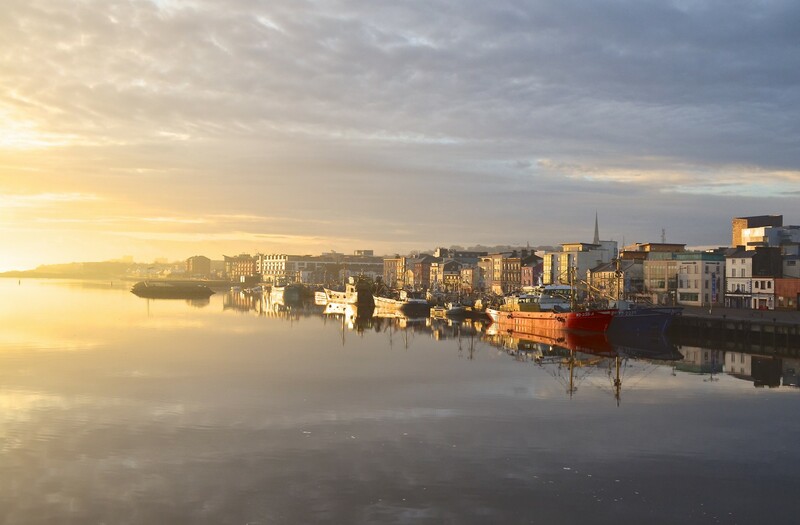 Other activities in the area including horse-riding, fishing and the many visitor attractions such as The Irish National Heritage Park, Wexford Wildlife Reserve & Johnstown Castle & Gardens. 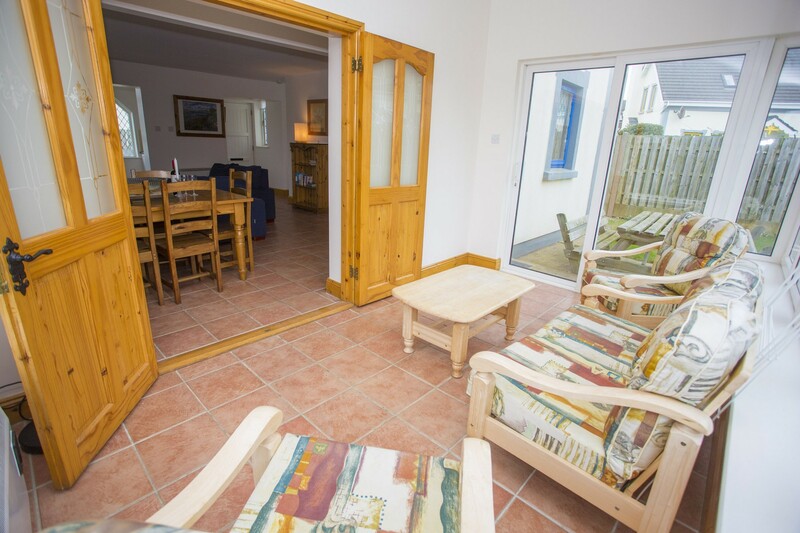 Grangewood’s lovely self-catering accommodation, with a golden strand nearby and a wealth of sporting activities, makes this the perfect holiday destination for all the family. 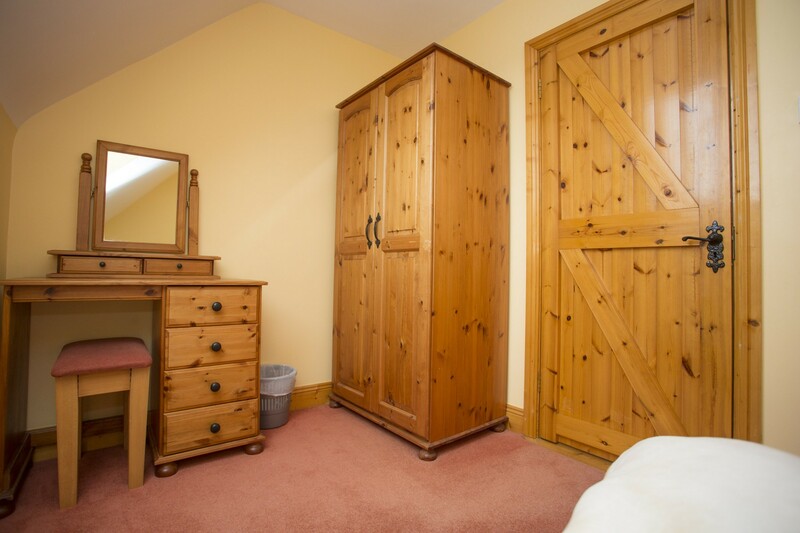 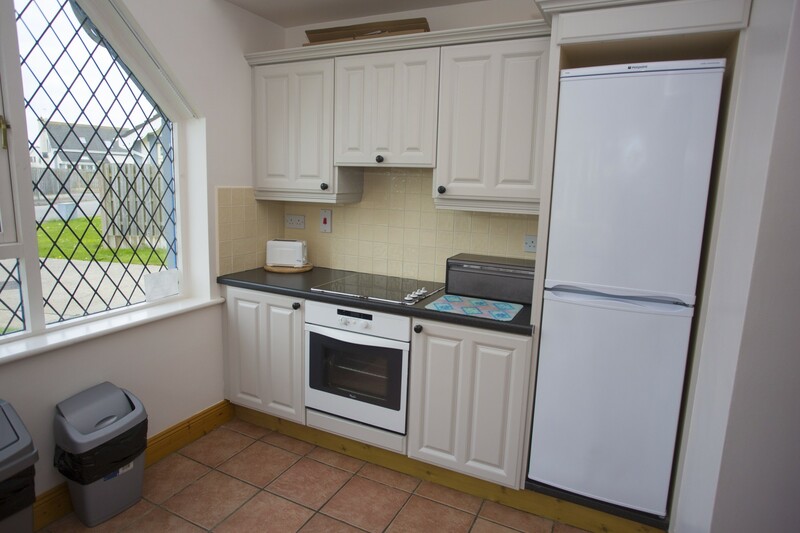 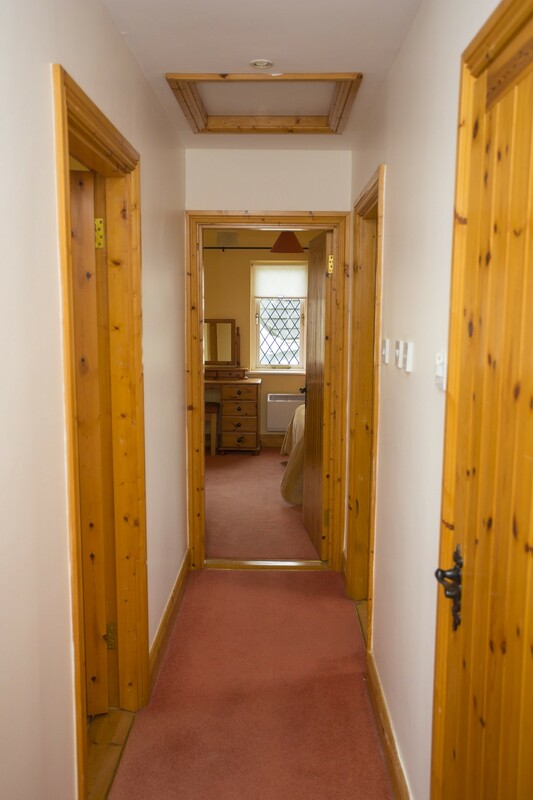 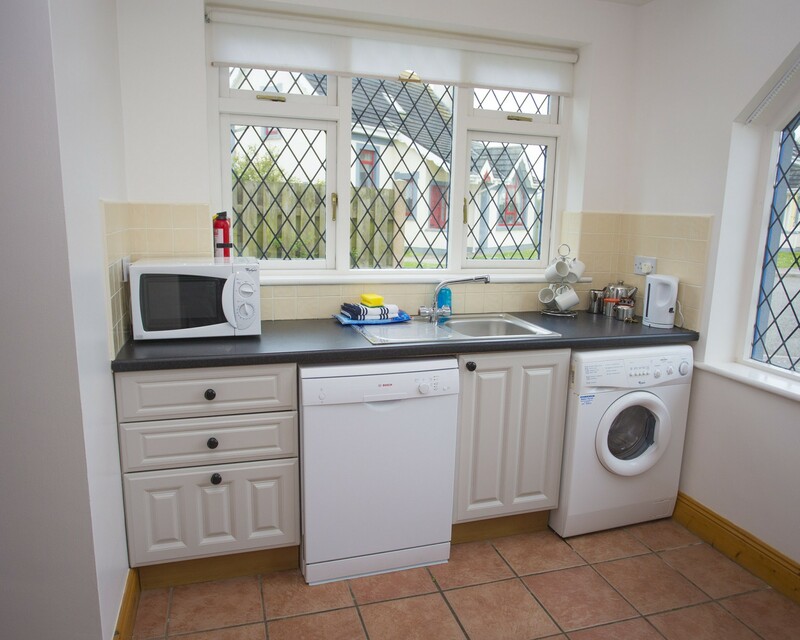 1 TV, garden, garden furniture, fireplace, iron, childrens area, central heating, Open-air parking in the same building.